Businesses need a different type of consultant - one that combines the business strategy insight of traditional management consultants with the engagement skills of mainstream branding firms. Catalyst Branding artfully blends the understanding of business dynamics and target audience psychology into a unique resource dedicated to help firms realize their business strategy and growth agenda by truly managing demand. Catalyzing Demand by Catalyst Branding - the process of igniting growth by expanding client relationships, tapping into lucrative new markets and commanding a premium in highly competitive markets.Demand Management by Catalyst Branding - the process of igniting growth by expanding client relationships, tapping lucrative new markets and commanding a premium in highly competitive markets. The frame of reference in branding has changed. It’s no longer about branding for consistency. It’s about branding to drive growth. We’ve moved beyond brand management to Demand Management. Demand Management leverages three integrated Demand Catalysts to drive growth – promising through effective branding, engaging through inbound marketing and delivering through relationship management. Today's clients need a choice. Some choose to embark on a traditional consulting engagement to create the plans and implemention programs necessary to ignite demand. Other clients ask us to coach their internal teams through the process of crafting the strategies and programs necessary to fuel growth. 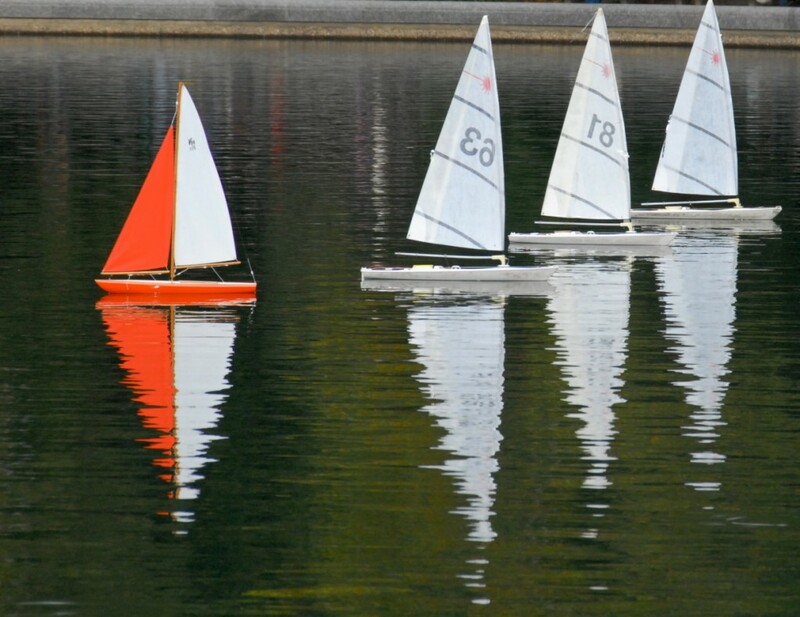 Those that choose the coaching route find that their teams take greater ownership of the results of our engagement and as a result are more diligent in managing the process through to success. 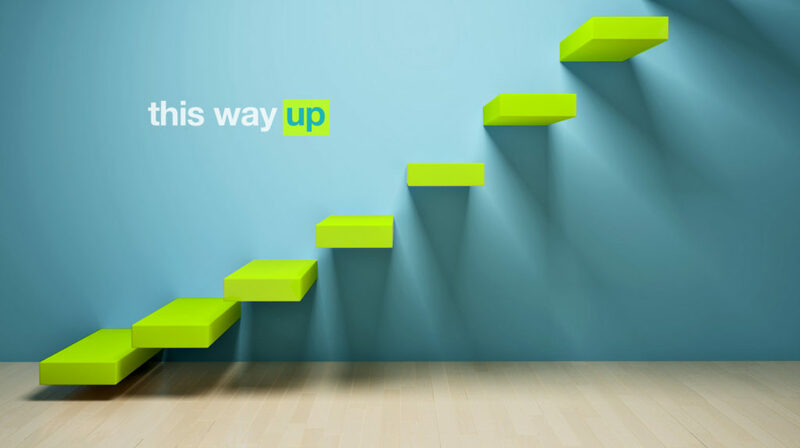 Either way, together we can unlock the drivers of demand to fuel new growth for your business. 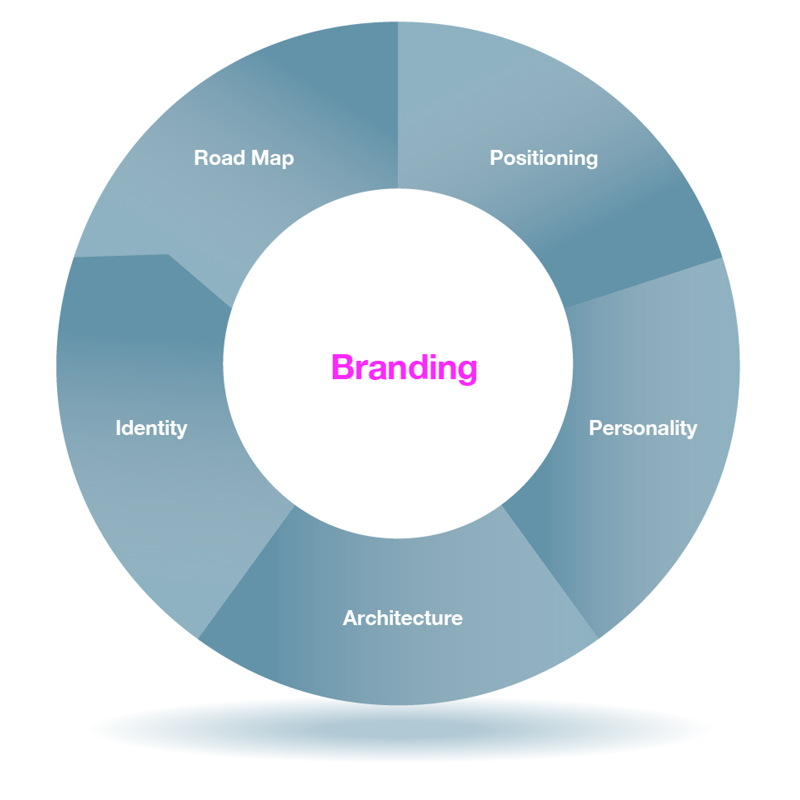 Branding establishes the platform for managing and driving growth. Effective branding defines the fundamental promise for all targets, organizes the portfolio across all offers and conveys the brand personality in all touch points across the customer journey. Well executed branding answers the questions of “Who,” “What,” and “Why” for all targets. 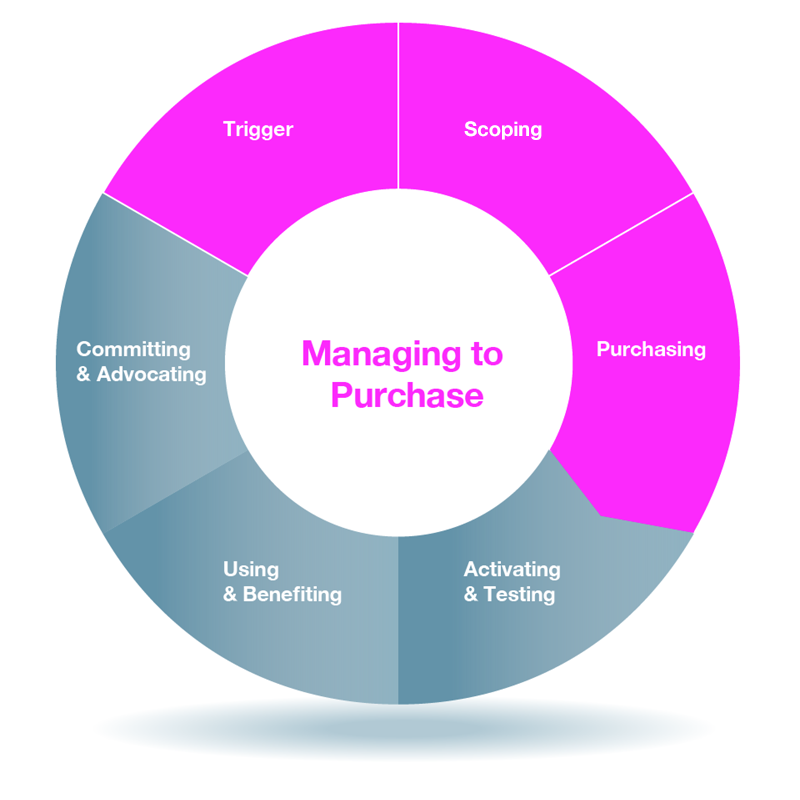 Inbound marketing drives engagement from the catalyst that triggers demand through to purchase. Effective engagement combines the art and science of marketing to provide targets with the information they need to make better decisions at each key juncture of their journey. Well executed Inbound Marketing optimizes lead management and conversion through superior content delivered across enhanced web, search, social, PR, and traditional paid media. 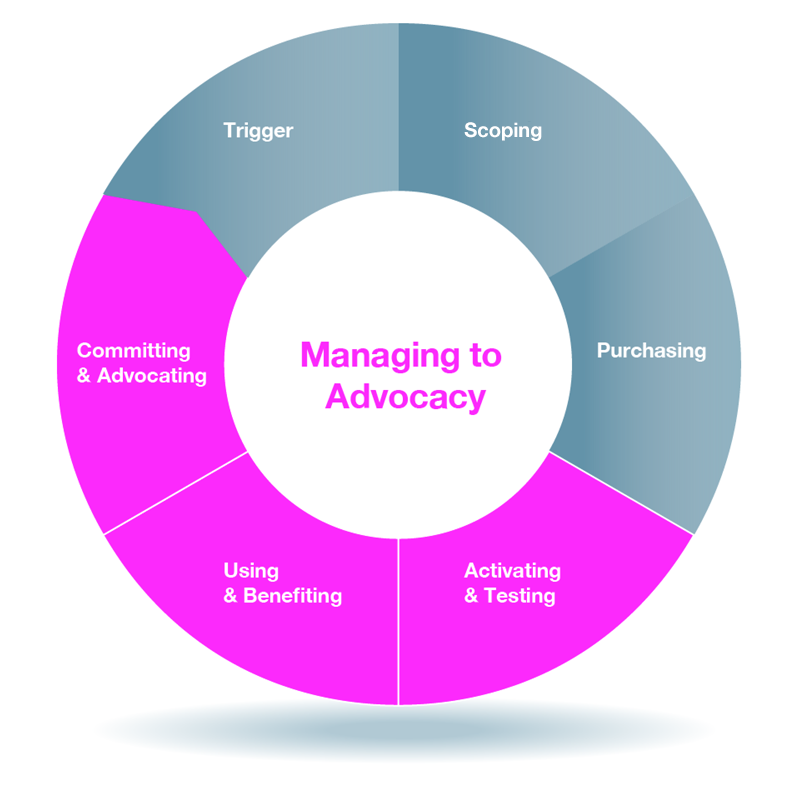 Relationship management drives fulfillment from purchase to advocacy. Effective delivery ensures that customers confirm their purchase decision and commit to the brand by buying more and recommending the brand to friends and colleagues. Well executed Relationship Management gives customers the informational content and problem solving tools needed to learn more about, enhance their satisfaction with and deepen their commitment to the brand.